Michigan Office Open For Business! 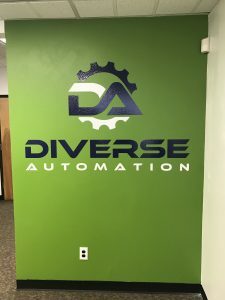 Diverse Automation is proud to announce our newest location! 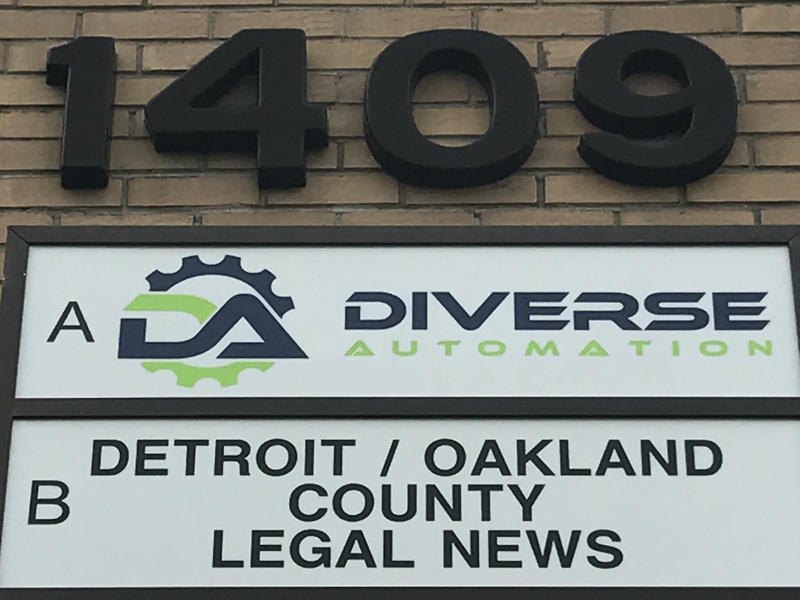 Feel free to contact him with any questions or opportunities.